Somewhere between a regular door lock and a full-blown smart lock, there sits a middle ground. These dumb locks, with keyless options like keypads, are that middle ground. If you’re looking for a smart lock, we’ve got a roundup for you right here. 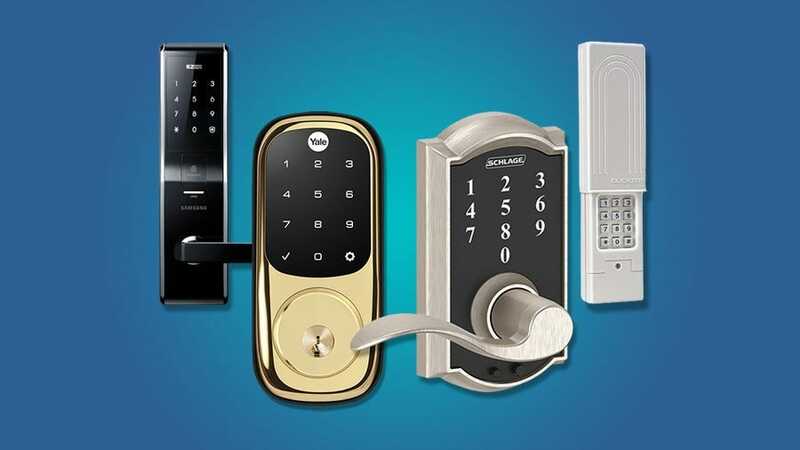 However, you might also want a lock that gives you an alternative way into your house—like a passcode or even a fingerprint—without having to connect it to your phone or the internet. Whether your motivation is a distrust of an internet-connected lock, a search for a keyless entry system that works for your kids, or you just want a simple way to let the dog walker in (and “re-key” when you hire a new one), these locks have keyless options that cover those bases and more. The Yale Real Living Assure Lock is a standalone lock designed to replace your deadbolt (meaning you can keep your existing door knob). 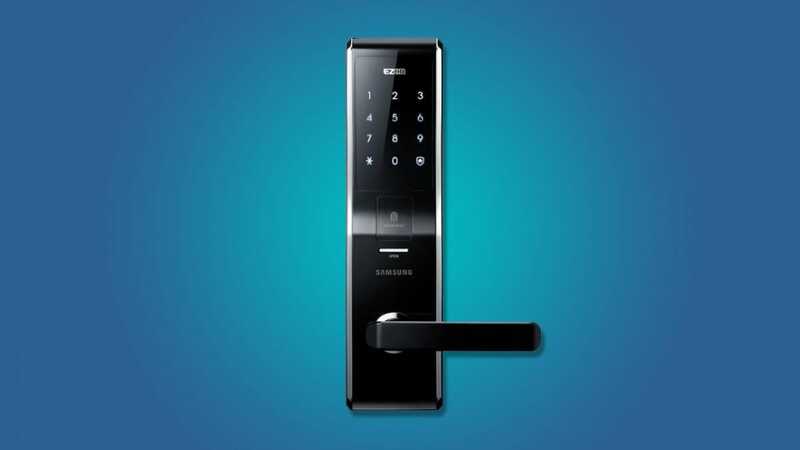 In addition to the normal key hole, it has a ten-digit touchpad that can unlock the door with a 4-8 digit code. It can store up to 25 codes, so you can create specific codes for your friends, family, or any trusted people you want to let into your home. Because keyless locks don’t connect to your phone, set up can be a pain on some models. Fortunately, this Yale lock has a voice guide that can walk you through the programming process. This immediately gives it an edge over other smart locks, especially if you want to gift this to a less tech-savvy friend or family member. While this model doesn’t have any smart home features, it can be upgraded with a Yale Network Module for $65. This allows you to connect to Z-Wave smart home gadgets, like Samsung’s SmartThings. We wouldn’t recommend this route if you want a full smart lock, but it is an option if you think you’ll ever want to dip your toes into the smart home game in the future. 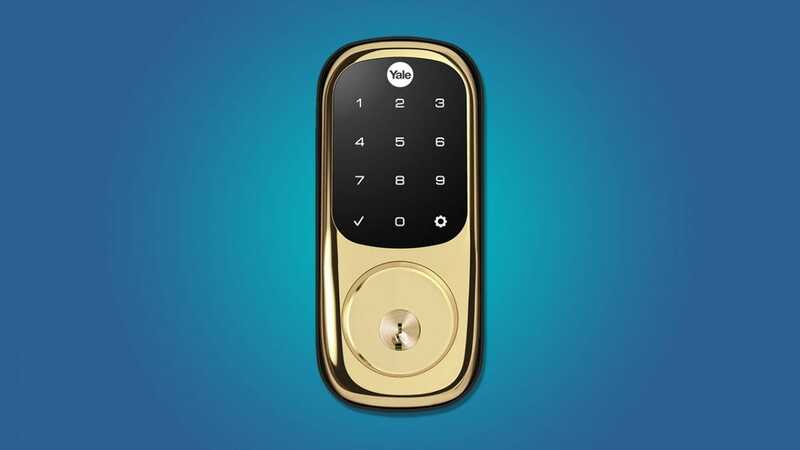 If you want to dive headfirst into a keyless world, it’s hard to do better than the Schlage Touch. This lock replaces your door knob and has no keyhole so you’re going to be using nothing but access codes once you install this. It can store up to 19 unique codes for you and everyone you trust to enter your home. On the inside of the lock, there’s a knob that switches between unlocked and an auto-locking mode. In this mode, you can unlock the door with any of the access codes, and it will automatically re-lock itself after a short period of time. This ensures that even if someone forgets to lock the door behind them, it will still stay secured. 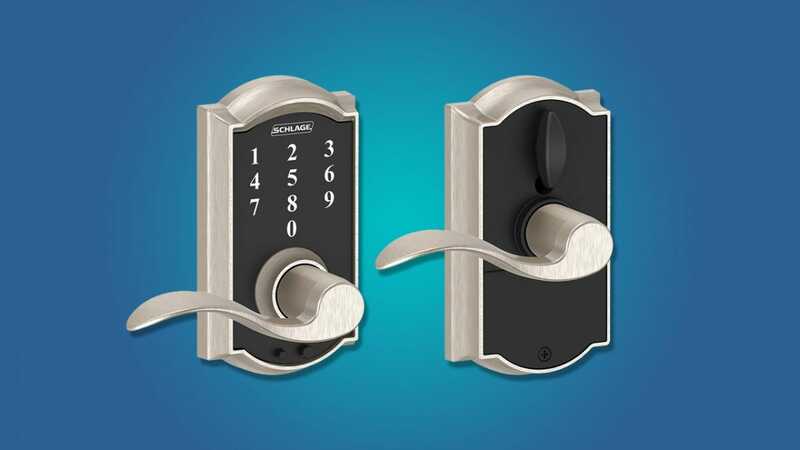 The Schlage Touch comes in four handle styles, and seven colors including nickel, bronze, brass, and chrome. Not every style is available in every color, but you still have a lot of flexibility to make sure the knob matches the outside of your home. Most smart and keyless locks tend to come with only a couple of styles so this is a refreshing approach. Most styles of this lock cost $110 on Amazon, but some can range up to $150 depending on which style you prefer and its availability. If you want to get really fancy—and don’t mind spending a bunch of money to do it—there’s an alternative to access codes: your fingerprint. The Samsung SHS-H700 (it just rolls off the tongue, doesn’t it?) features a fingerprint scanner that can be programmed with up to 100 prints. 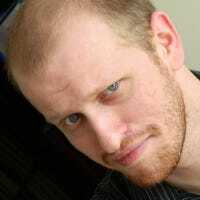 The upside to a fingerprint reader is that it’s harder for an unauthorized person to get your code. Plus it’s more convenient to tap a finger once, rather than type in a code. The downside is that it’s harder to give someone else access, as they, naturally, need to be there to set up access. Of course, if you need to keep very tight control over who gets through a door, then this one may be right up your alley. The lock doesn’t have a normal keyhole and it will replace your door handle, but you do have a back up option. 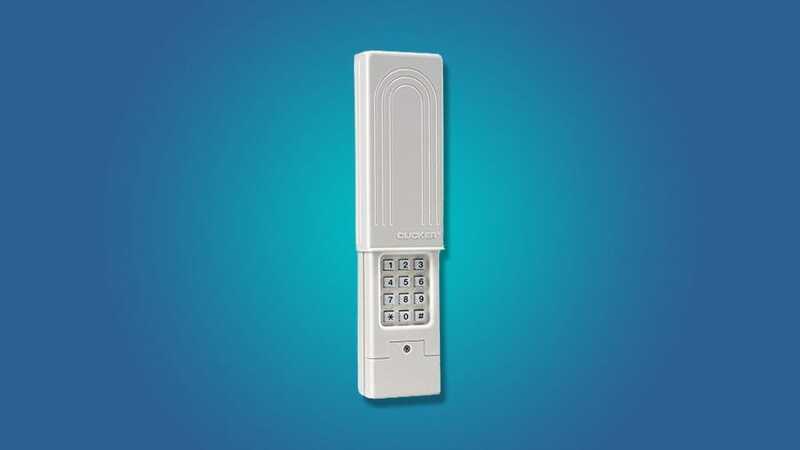 A keypad along the top allows you to enter an access code to get in. Unlock other options on this list, you can only enter one access code into Samsung’s lock. It’s unclear why Samsung lets you program in 100 fingerprints but only one access code, but it’s a limitation worth keeping in mind if you decide to go this route. You don’t have to replace your front door lock to get easy access to your home. The Chamberlain Clicker lets you open your garage door with a four-digit access code. It’s compatible with nearly every automatic garage door made since 1993, so even if you have even a relatively recent garage door, it should work for you. This device is particularly useful for two main reasons: first, it’s a lot cheaper than the other keyless locks. If all you want is a way to easily let someone inside without a key, going through the garage would be the method that costs the least. It’s also helpful if you have kids and want to give them a back up way into the house. Young children have a tendency to lose things like keys, but an easy to memorize code can’t fall out of their pocket. If you’re a PC gamer with even a passing interest in a living room setup, you should grab a Steam Link. This gadget is the ideal way to extend your sessions to the big screen.